(SPOT.ph) The people manning the stations at Cinemalaya X might have been a little too overwhelmed with the response of the audience (this year sets another record high in attendance) and the surprise "issue" that created a bit of tension during the awards night. 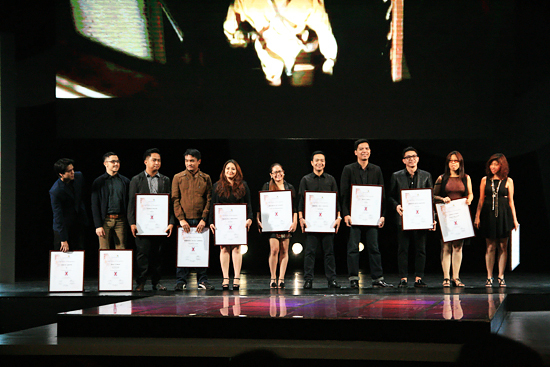 There were plenty of gaffes, which decreased the impact of some realities about independent cinema that Cinemalaya Chair Tonyboy Cojuangco raised in a semi-impromptu speech during the Closing and Awards Night on August 10 (Sunday). 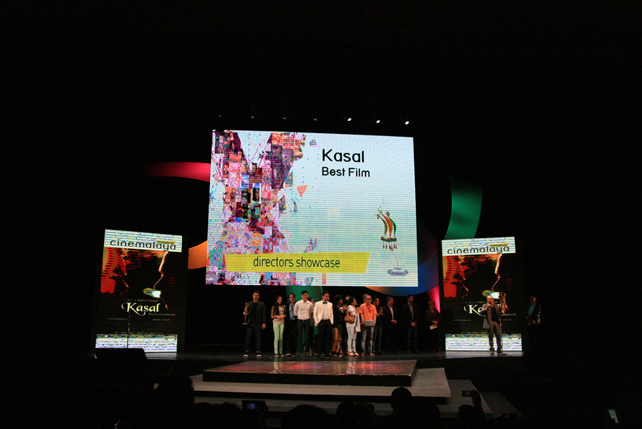 Arnold Reyes (one of the lead actors in Director’s Showcase Best Film Kasal) attempted to award cast and crew with a "breast" instead of "best"-even seasoned performers are not safe from getting tongue-tied because of nerves!-and most of the presenters had to prompt the prompter to keep prompting. But for all the goofs and "technical difficulties," love for cinema saved the night. 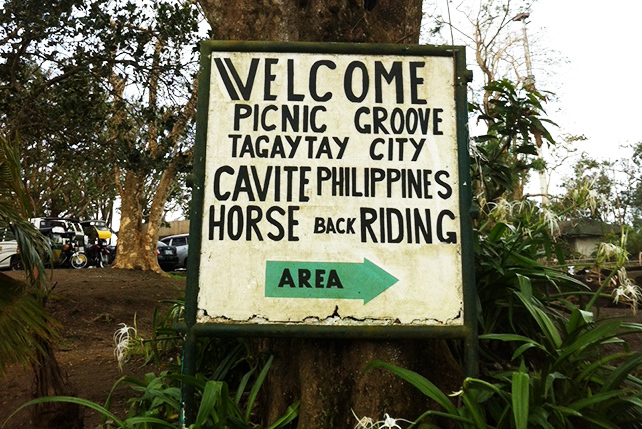 A handful of artists expressed their dismay over the move to upload movies that Cinemalaya still has rights to on YouTube without their consent. However, in an emotional acceptance speech for Best Film in the New Breed category, Francis Xavier Pasion (writer and director for Bwaya) acknowledged the role of the foundation in the proliferation of a new kind of cinema in the local film scene without diminishing the authority of the artists over their work. Respect, he said, is the bottom line. Everyone in attendance-the audience, the press, the filmmakers, and the Cinemalaya board-are united in the cause to uplift this visual art, so with more open dialogue, the future of the festival might not be as uncertain as it seems at the moment. 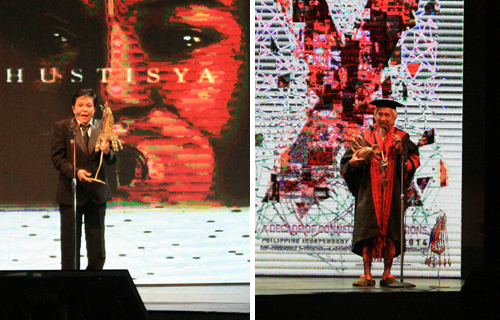 2014 Gawad Balanghai: Kidlat Tahimik, "Father of Philippine Independent Cinema"